Here’s a story of freedom that should make everyone smile. On Thursday of this past week we received a call from the Fort Huachuca Police Department. The dispatcher definitely had a sense of humor. Here’s the story. 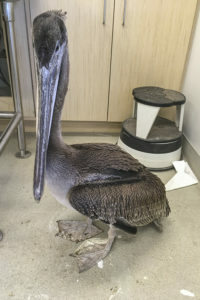 The police were called to a public swimming pool to calm the waters, when a brown pelican decided that the public pool was as close to ocean as he had seen in a while and landed amidst swimming children. The swimming children shrieked because of the uninvited guest and fled the pool. According to the police rescuers and the animal control employee, the kids were safely behind the fence watching the pelican floating, diving, and preening…no saltwater needed evidentially. 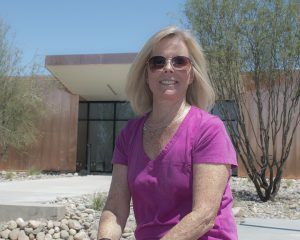 By the time we got the call, the police dispatcher had crafted her story to appeal to us…the freedom brokers. According to her, the pelican was busted for swimming without the appropriate wristband and was not wearing the appropriate swimming garb…tsk tsk! 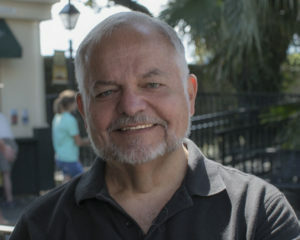 He was wrestled out of the pool with the animal control rescuer holding his beak and the police officer swaddling the pelican next to his body, wings trapped to stop any flailing. After a short ride to the police station, he was booked and placed in a holding cell. Busted! Then, Liberty Wildlife to the rescue. The pelican was relayed in a wire dog carrier compliments of the local animal control via a library van to Tucson where Robert housed it until our rescue and transport team, Terry, could drive down to get him. Apparently, it does take a village. 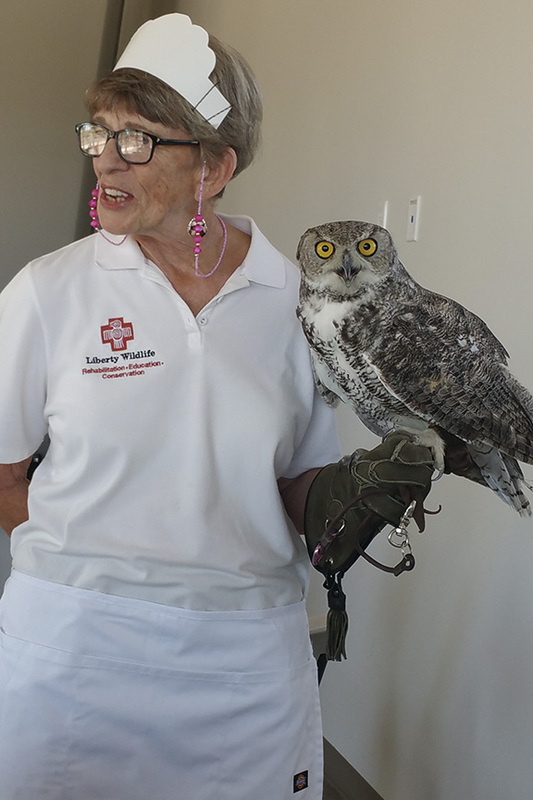 Now liberated from its holding cell at the Ft. Huachuca Police Department to Liberty Wildlife, it is freely cruising around a large flight enclosure with a pool of its own. 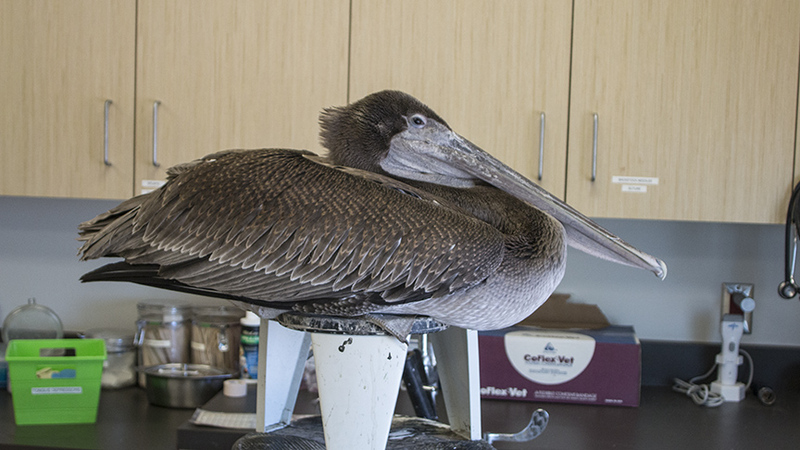 He will be fattened up and stabilized in readiness for a trek across the desert by plane or car to finish rehabbing at the ocean where he will be readied for release. These youngsters periodically get blown off course in monsoon winds into hostile desert territory, and the highway looks a lot like ocean from up high. That is when the trouble begins. This little guy was lucky enough to find real water even if it did include some strange looking “birds” and a bunch of nice folks that took the time to book him for his own good and safety. We will celebrate our part in his eventual freedom on Tuesday…Happy Fourth of July to all critters in search of and in need of freedom! The intake total for the year is now up to 5769. After numerous modifications (and lots of help from Saturday volunteer James Frazier), you’ll notice we have finally rolled out the new website! We are hoping the new look pleases everyone as we launch into the first year at our new facility. As with the rest of the operation, there might be some rough edges that appear and need to be sanded off, so let us know how we’re doing. If something needs fixing, let us know. Bt the same token, if you see something you like, send those comments as well. It’s always nice to hear that we’re doing something right! We usually get a few pelicans that fly into town each year, and this is the first one this season. Actually he is a little early as the monsoon storms are the usual vehicle by which they are transported to Arizona and we have yet to experience our first storm this year. In any case, this little guy will be hanging out here until we determine that he is healthy enough to make the trip back to the Pacific. 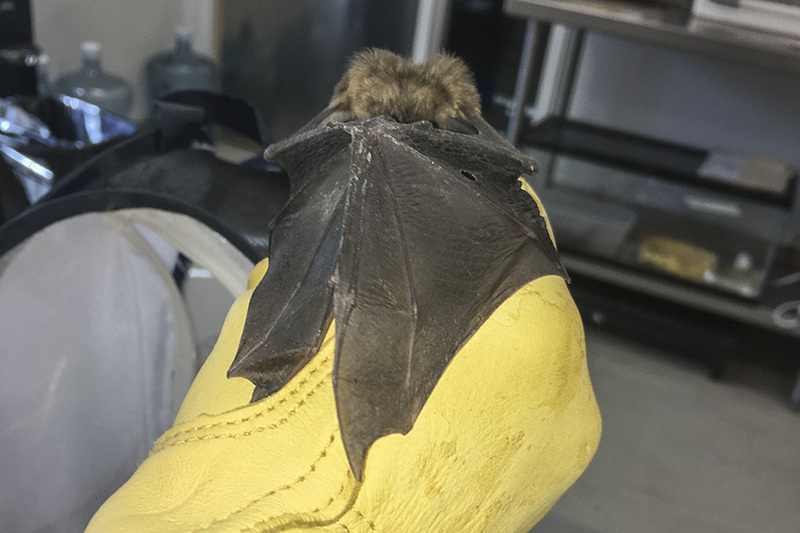 As the temperature rises, not only do birds bail from their overheating nests, but we usually see an increase in the number of bats we take in. This guy arrived last week and is now being evaluated by the Medical Services team. 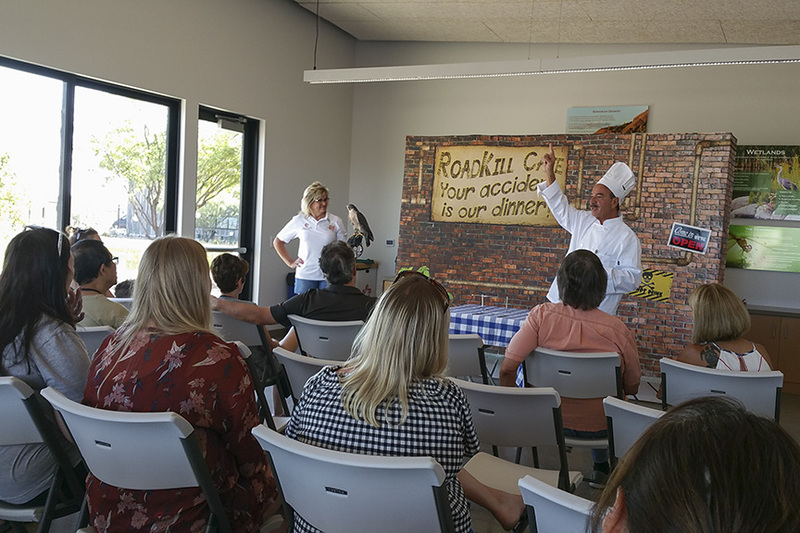 Volunteers John and Balinda have developed a great show to instruct the public about the mechanism of the food chain in the wild. 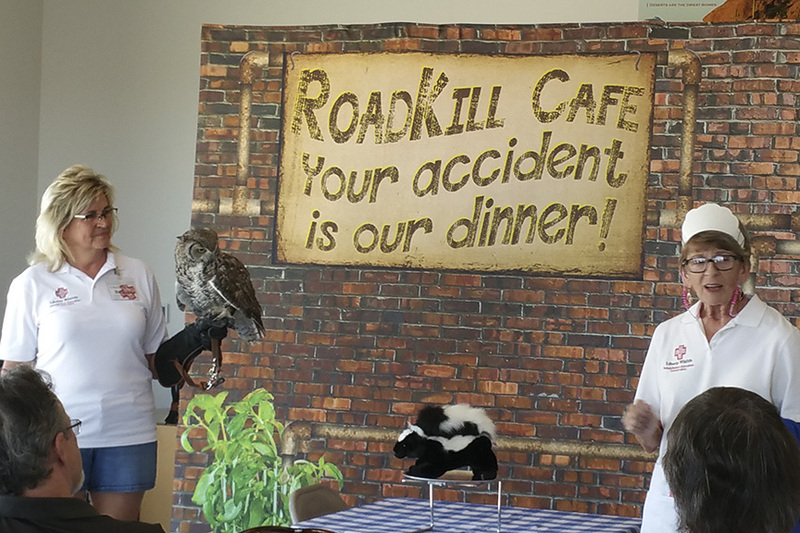 It is called “The Roadkill Cafe” and debuted this weekend to good reviews by all present! 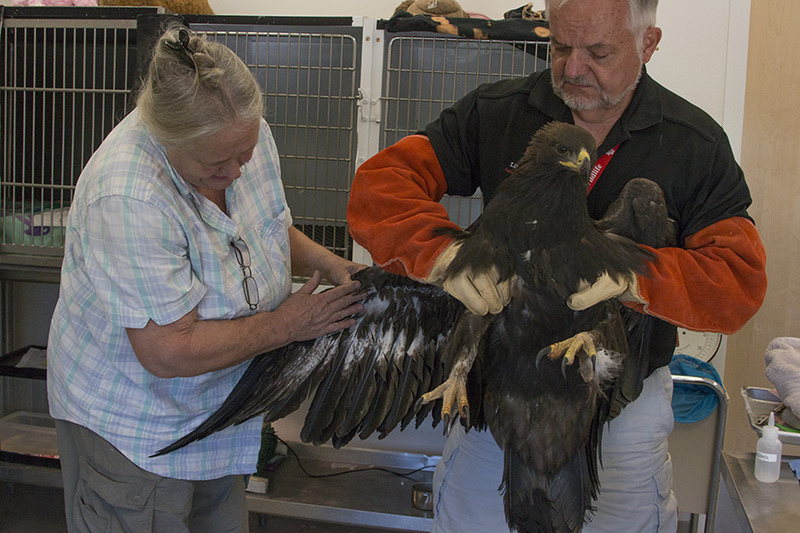 Recently we got in another injured golden eagle. The juvenile bird is being given cage rest and a good diet out of the extreme temperatures. 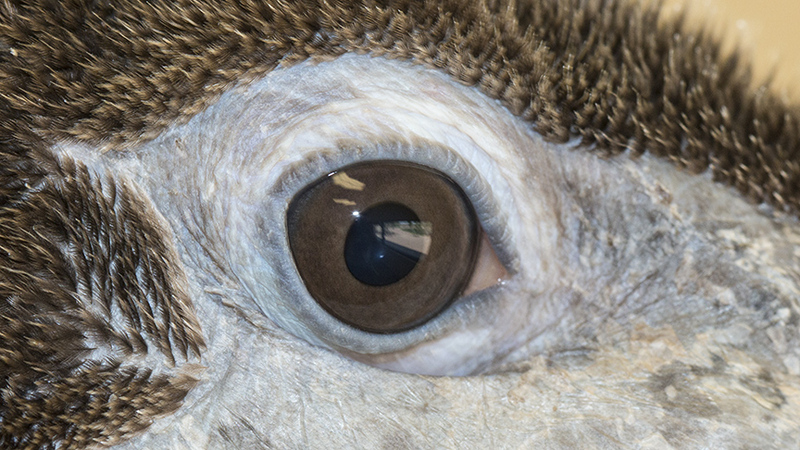 As soon as the bird can be released, it will be allowed to rejoin the wild in the Arizona skies. 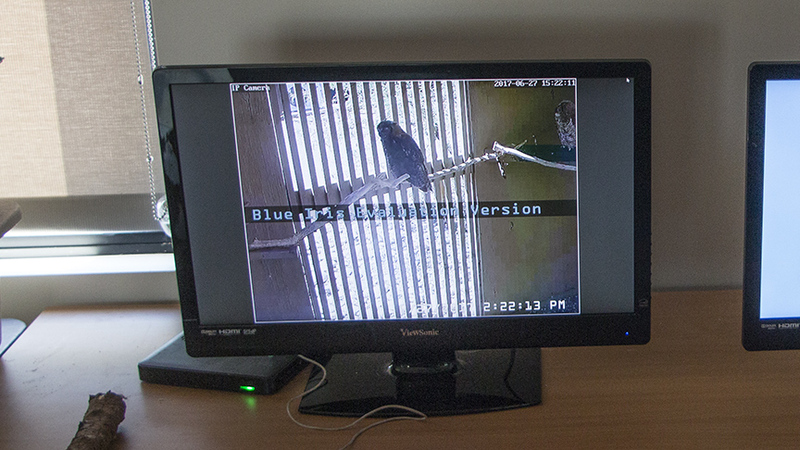 Another addition that came from the volunteer efforts of John Glitsos is the new “Owl Cam” that is operating in one of the GHO foster enclosures. 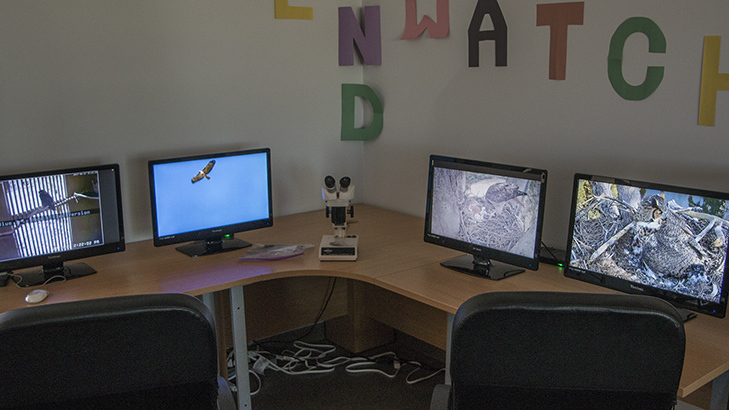 The video feed is going directly into the Med Services office, but can also be viewed by the public on one of the monitors in the Interactive Classroom. In the near future, we will add more cameras in the foster area and these will also provide feed that can be viewed in the classroom. Claudia was a key player in making Roadkill Cafe a reality as well! You rock, team!